Build equity throughout the term of your finance contract: Your payments will consist of part principal and part finance charges; each payment you make increases the amount of equity you've built up in your vehicle. 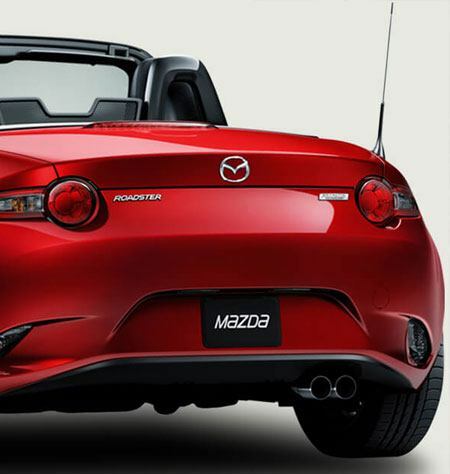 Negotiating a trade-in with your dealer is a great way to come up with a down payment for your next Mazda. Sell your vehicle privately or keep driving it for years to come it's your decision! At Westowne Mazda we are pleased to offer you the lowest possible interest rate on your next car, SUV, van or truck loan. We proudly serve Etobicoke, Ontario, Toronto, Mississauga, North York, Vaughan, Milton, Brampton, Scarborough, Richmond Hill, Thornhill and surrounding areas in Ontario.